Wear my art! 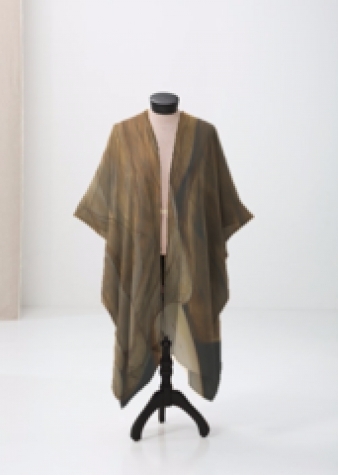 This is a sheer, comfy cover-up that pairs beautiful with a pair of jeans or over a swimsuit. Go to shopvida.com to purchase. Find scarves, tops, cover-ups, pillows and totes from $40 - $120.